Premium escorted and luxury brands Insight Vacationsand Luxury Gold have announced the appointment of Paula Rizos as the Director of Business Development in Vancouver. Rizos brings with her over 25 years of experience in the travel and tourism industry. Her new role will focus on developing marketing campaigns, executing sales programs, introducing new experiences as well as fostering existing and new relationships with agency partners in British Columbia, Yukon and Northwest Territories. 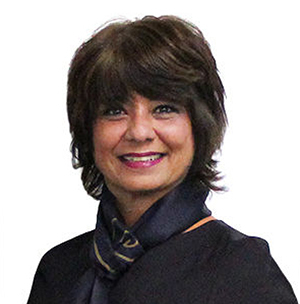 Rizos has developed strong relationships with travel advisors in the Western region through her past experience at Canadian Holidays, Transat Tours Canada and most recently at Discover Canada Tours, where she was General Manager. Rizos can be reached at paula.rizos@insightvacations.com or via telephone at 416-322-8468 ext. 8497726.